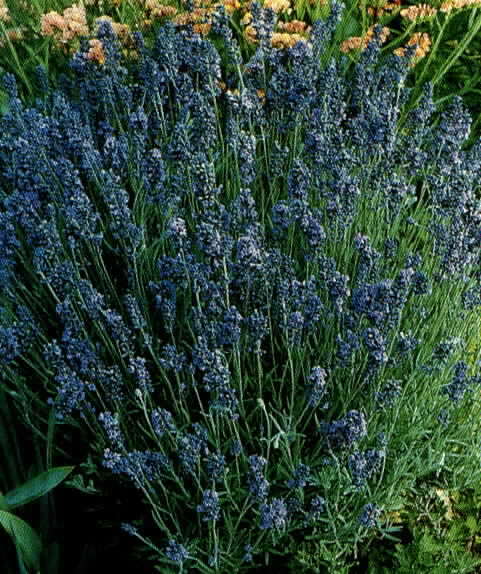 Lavender is a good plant to have in the garden. It can be used as a cut flower or dried and made into sachets. For the moon garden, it adds texture and gives a wonderful fragrance in the evening time. Take caution when choosing fragrant plants that they do not clash. Lavender can sometimes be overpowered by other flowers like lilac and jasmine.